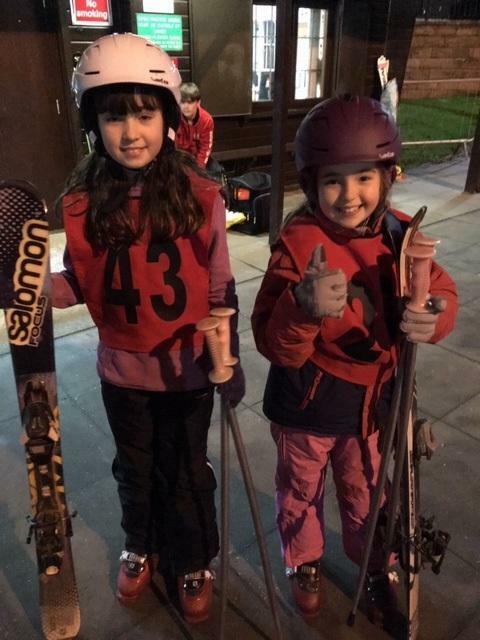 Congratulations to Paige and Penny for competing in the Ski Team Telford Races on Friday 11th January. They took part in a range of races from speed to parallel turns. Well done girls!